Having lived in Izmir (Smyrni), Turkey for the past 4 years, producing a documentary film and writing travel blogs, I regretfully always had one destination missing from it all. 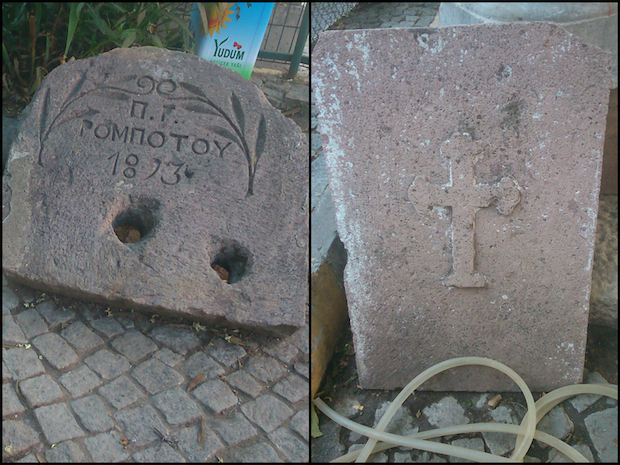 That was to visit the historical Greek-Ottoman village of Ayvalik (Ayvali or Kidonies in Greek). Living in Izmir (relative to Ayvalik) is like a New Yorker who has never traveled to Staten Island or Jersey. You know it’s there, everyone talks about it, and you always promise to visit it, but in the end, you never do due to whatever reason befalls your fate. The name of this village is a name sung beautifully in so many Greek songs which harp back to the romantic era of Smyrna and an eastern Aegean coastline, which was home to a great population of educated and accomplished Ottoman Greeks. In fact, by 1922, Ayvalik was mostly an Ottoman-Greek inhabited area, with a view decorated by Orthodox church domes and monasteries. Ironically, at the same, the island across the shore, Lesvos, was greatly populated by Ottoman Muslim Turks, usually of higher-class. No one at that time would expect that a forced immigration battered by years of war would see a complete change of the ethnic and religious dynamics within months of their formation as we know both countries today. Author Bruce Clark so meticulously and bravely describes the horrors and hardships that befell both peoples at that time in his book “Twice A Stranger”, particularly those in September 1922, when Ayvalik saw its Greek-Christian population diminish to zero, only to be replaced with Greek-Muslims, who would then be renamed as “Turks”. The same exact actions were taken during the partitions of India and Pakistan, Serbia and Bosnia, just to name a few. Today, Ayvalik is a gorgeous town filled with tourists flocking in from either Istanbul, Izmir, or parts of Greece and Europe. However, for me, I was preparing myself for an emotional entrance. I knew I was going to see things that would make me feel very conflicted. Decaying houses, converted churches, and so on. 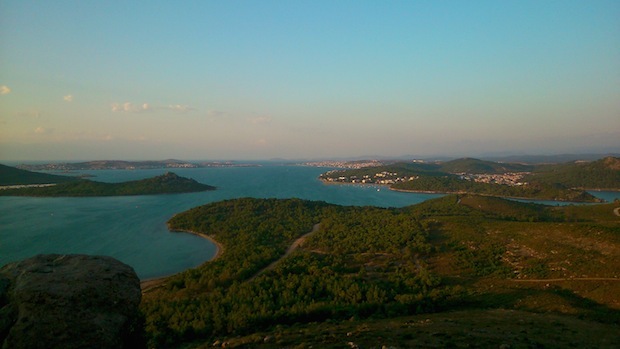 As I laid my eyes on Ayvalik from atop its southern hillside, tears began to fill up. Were they tears of sadness or joy? I wasn’t sure. I just knew that I should’ve come sooner. As if it had been a long-lost relative that I was meeting for the first time, I felt that I had always known her. Setting foot in the village, it wasn’t before long that I started marking points of its ancestry and heritage of old. 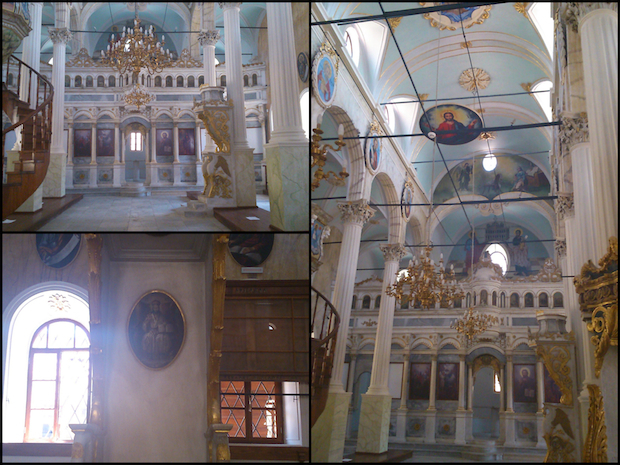 Churches stood strong, many restored or converted in mosques, however, retaining their Greek names. Walking around, people were very helpful in directing me to the different churches and homes of particular interest. Step by step, I felt as if I had been transported back in time to another world. 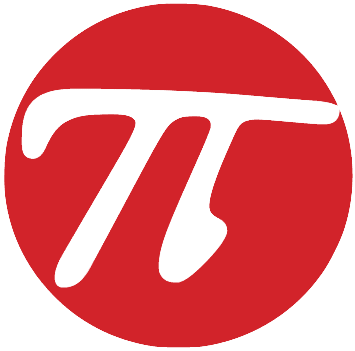 One that envisioned a very bright future, however, fell catastrophically due to the sins of man. To my pleasant surprise, several locals speak the Cretan dialect of Greek, as many of them came from the island as a part of the population exchange. Unfortunately, most have now passed on, leaving few with the lingual heritage. The whole day had me asking “What if” and “Imagine if…” Often times, we tend to simplify the conflicts between societies, only to be left with anger, sadness, and unanswered questions. But again, there is nothing I or anyone can do to change the past. Which is why I write this blog not only as a shared experience, but as an urgency to those who would like to visit. Trust me, there is nothing to stop you. My only regret is not coming sooner. I would hate for others to have the same feeling. Ayvalik is still alive and she is waiting for its people to come and see her. Here are some travel tips: visit both churches (now newly restored museums) of Agios Taksiyarhis in Ayvalik and Cunda Island (Moschonisi). They are superbly restored with respect to its artistic and spiritual heritage. The houses are another site altogether. Amazingly constructed with many restored. The food is also amazing. I recommend the fish, as well as the lokma (loukoumades) and icecream. Simply out of this world! I’ve included a few pictures and will be covering more in the near future, when a soon-to-be liturgy will take place in one of the churches. Here’s to hoping that we can fulfill the dreams of our ancestors through a love and respect that was sadly extinguished. My grandparents homeland (Smyrni and Ayvali)…..They lost everything….all their fortune….their land their houses,their factory of producing olive…..everything.. Ionia was the heart of Greece ,thats why all the Eastern World….is calling us Yunan (=Ionian)…Lost homeland but never forgotten !!!! 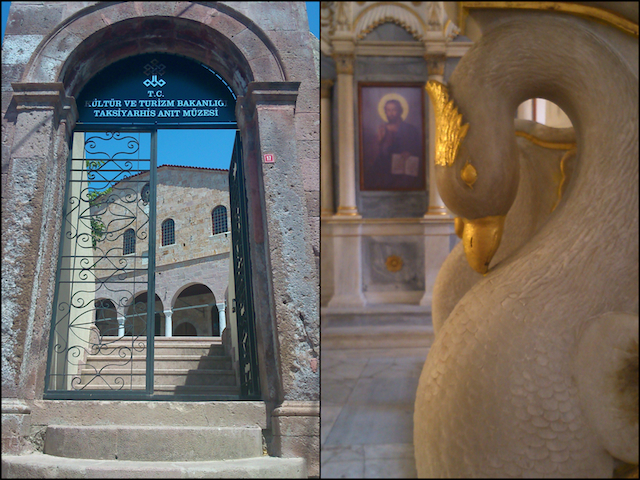 I visited Ayvalik 10+ years ago and those churches were ruin. Glad to see that they were restored, and take proper place in the cultural heritage of the city.